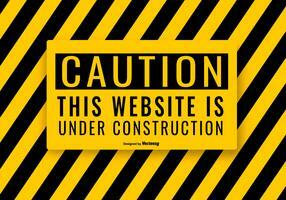 Sorry for the inconvenience, but this webpage is still under construction. We are working hard to provide excellent content and experience to you. Please check back at a later time.